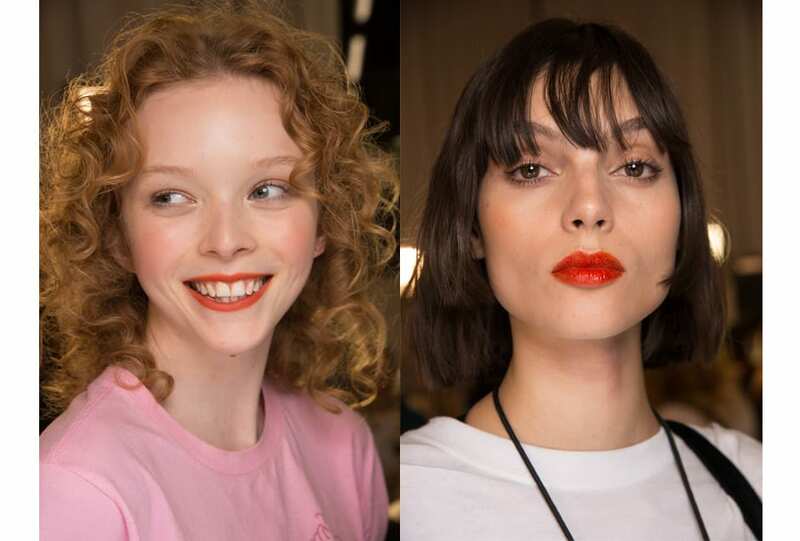 1/12 BLUMARINE SS 18. 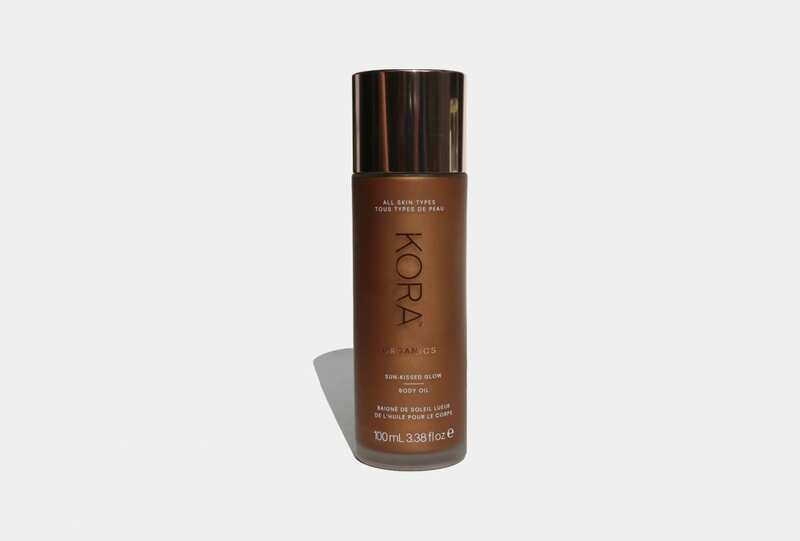 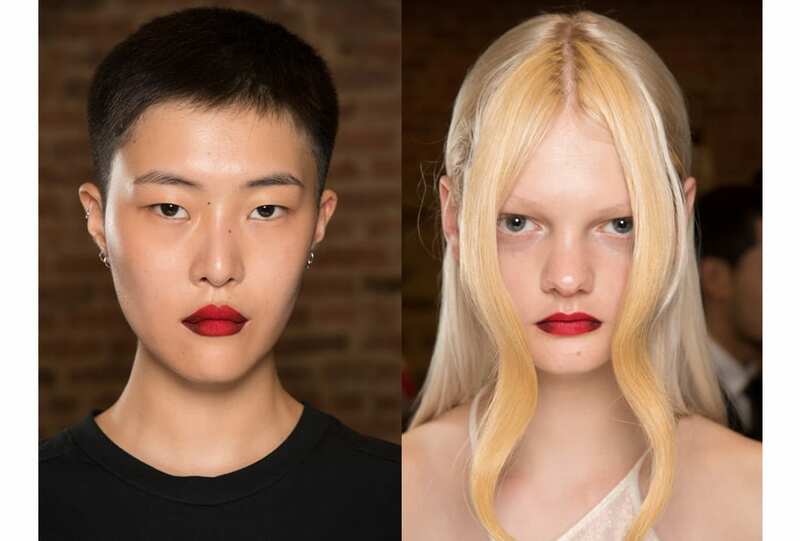 Gorunway.com. 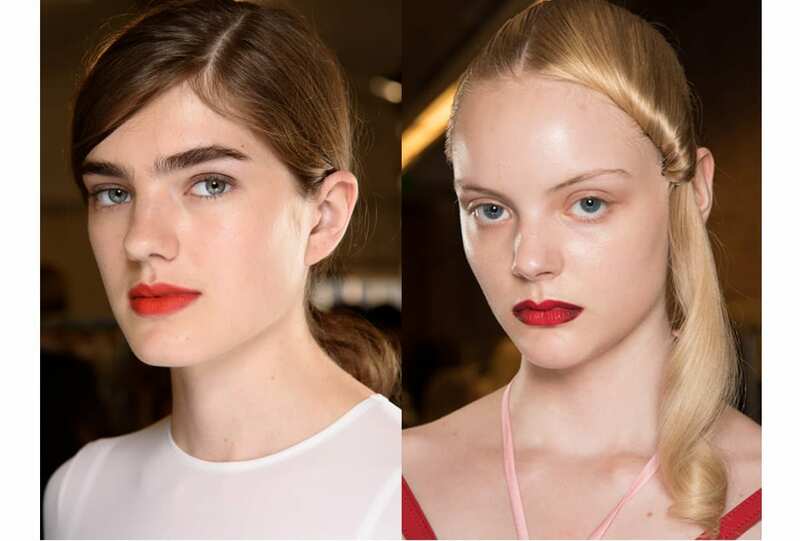 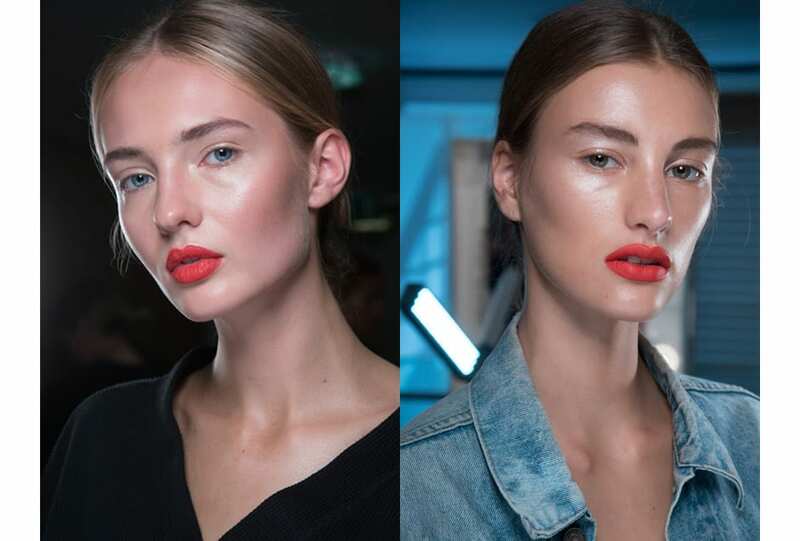 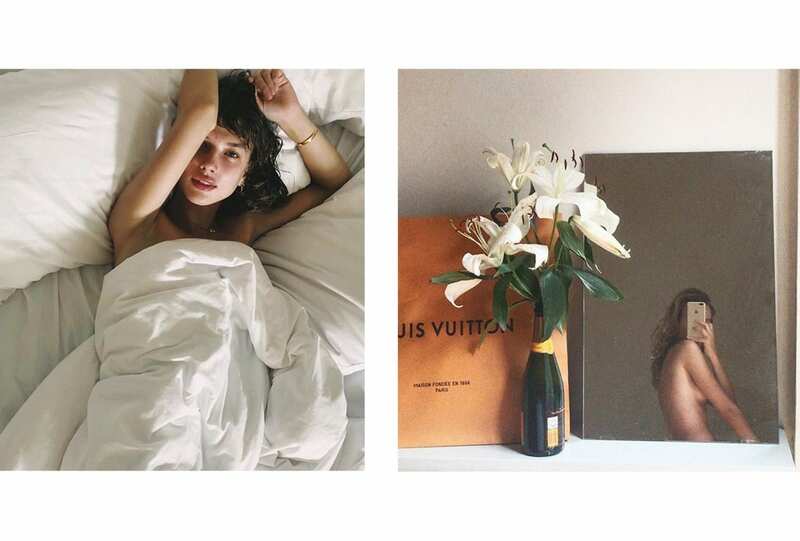 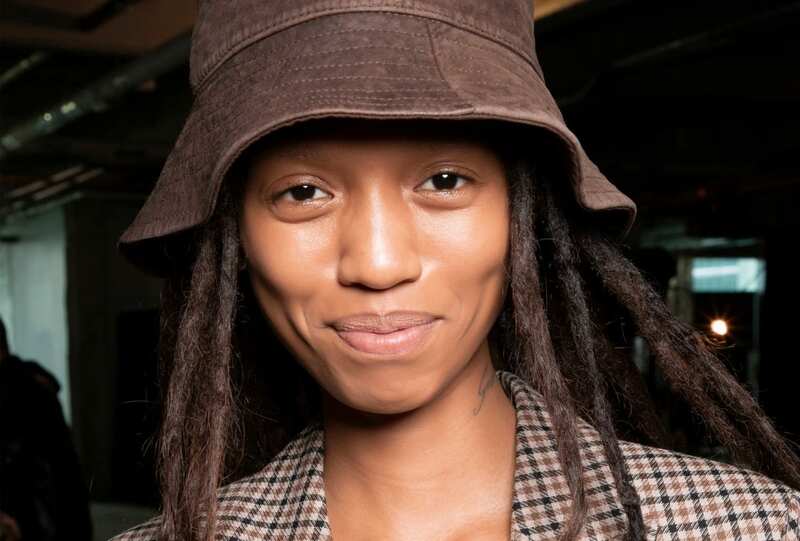 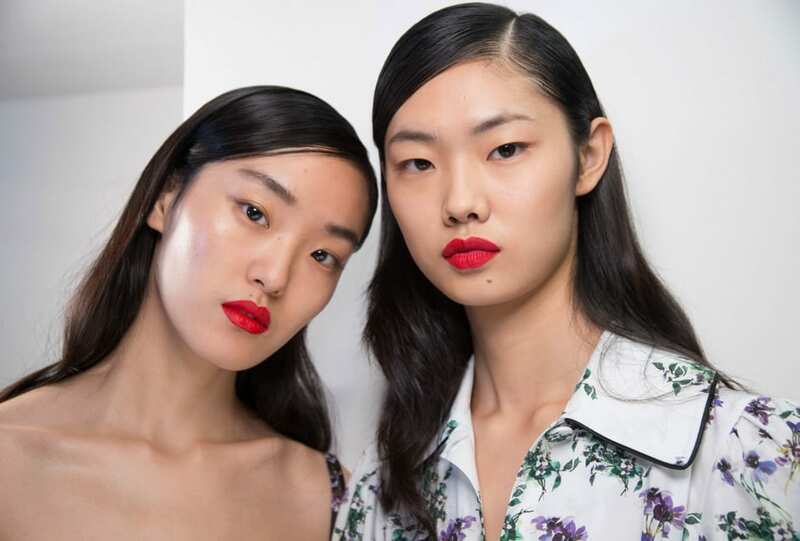 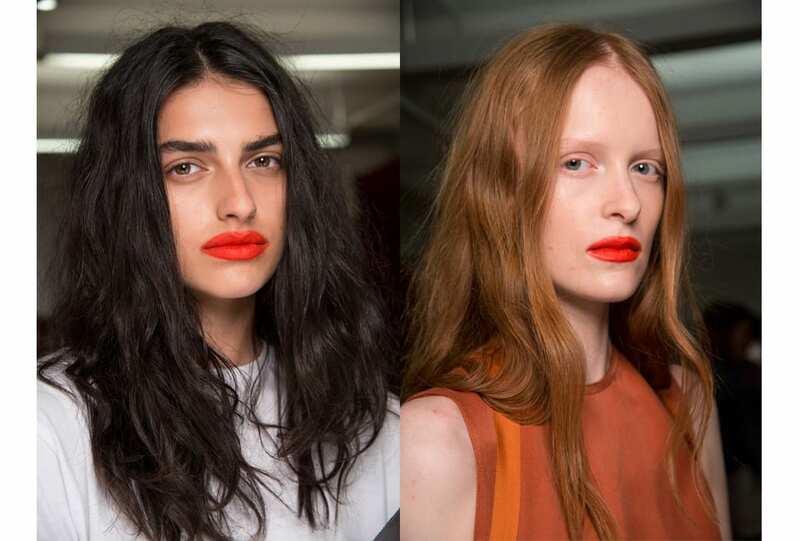 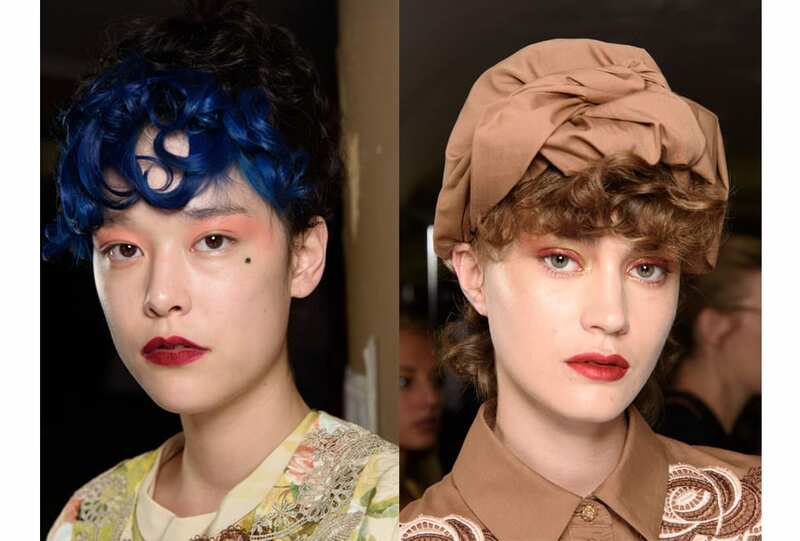 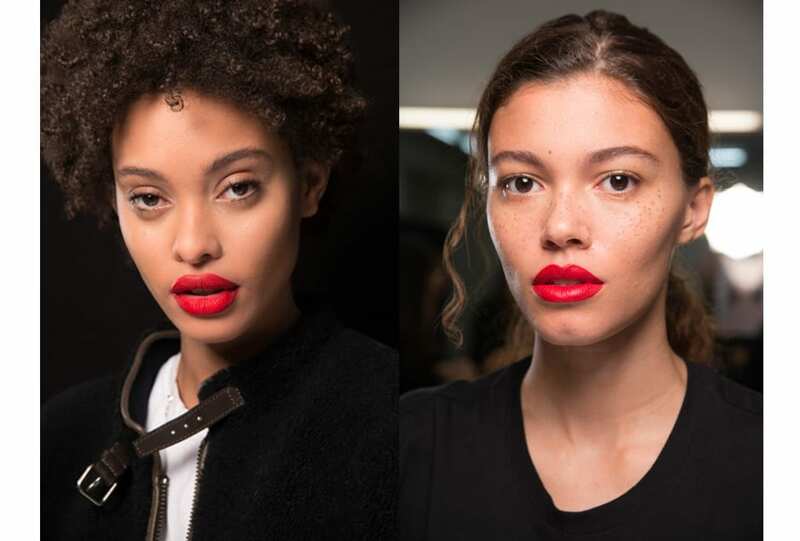 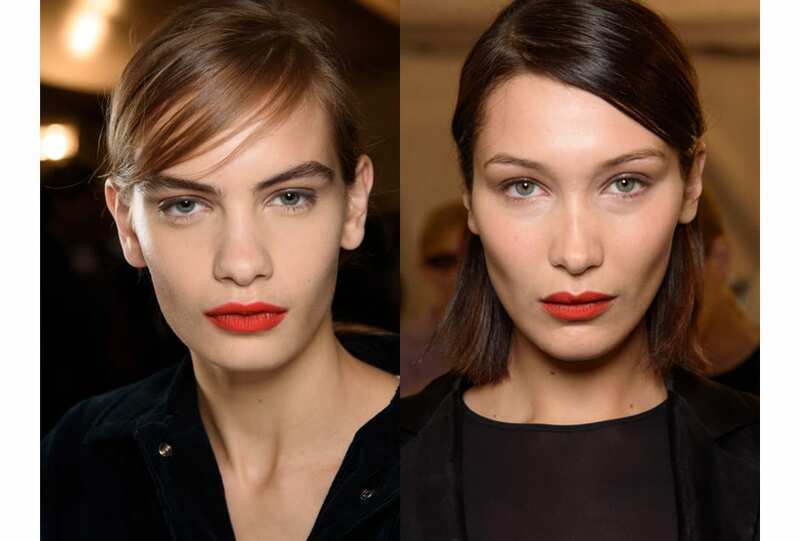 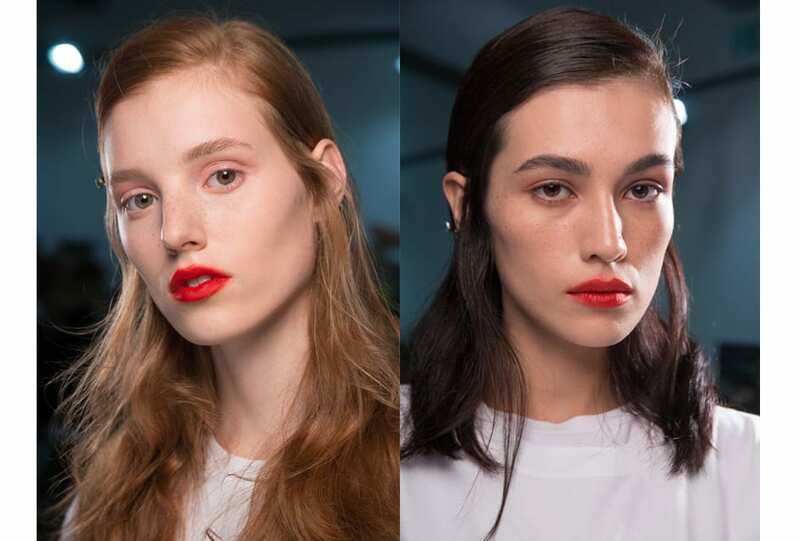 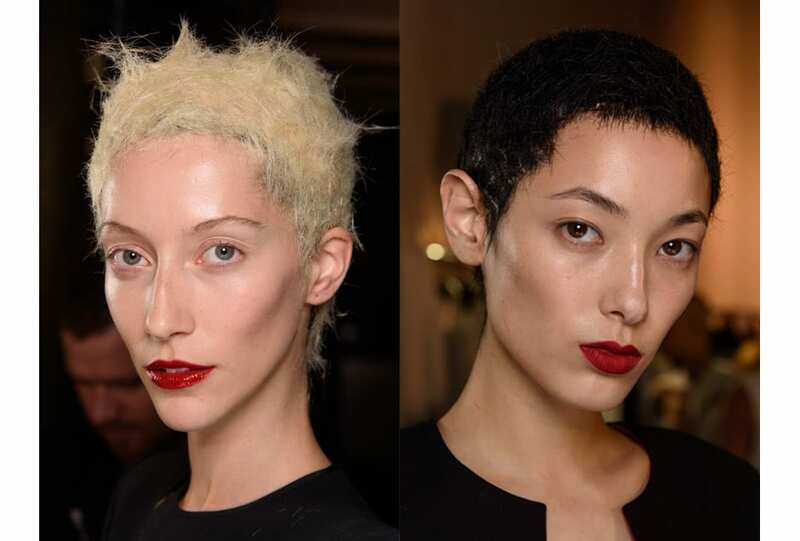 Haider Ackermann and Sonia Rykiel know the power of a red lip. 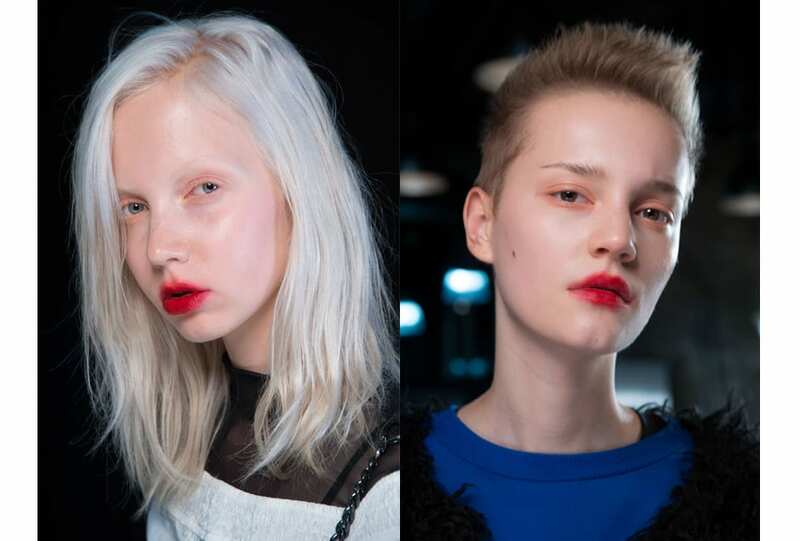 Cherry, blood or ruby – make your mark.